The Archive is endowed with a substantial collection primarily related to the history of the Piedmontese Jewish Community. It includes a vast archival collection. 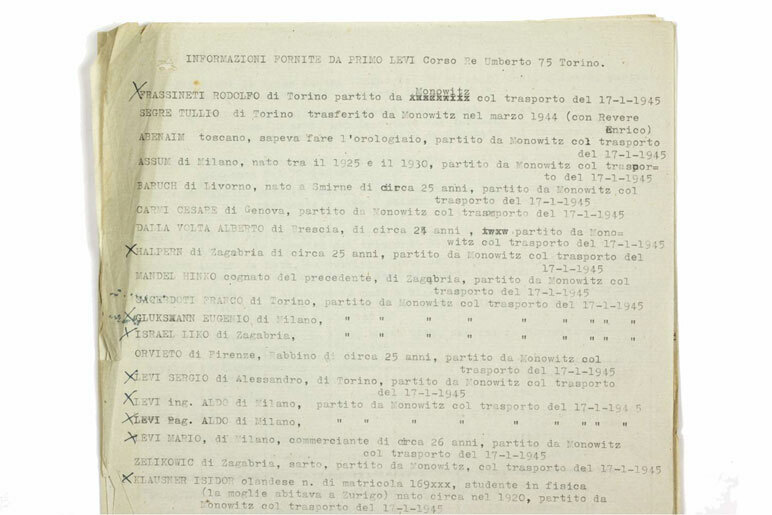 Various Jewish Institutions’ archives: Documents from the DELASEM (Delegation for the Assistance of Emigrants); the OSE (Jewish Health Organization); the Marchese de Levy Foundation; the Turin CGE (Jewish Youth Center); the FGEI (Israeli Charity Foundation); the COM.AS.EB.IT (Council for the Assistance of Jews in Italy 1938-9) etc. Privately endowed family archives: Memoirs, diaries, autobiographies, family trees, miscellaneous papers, prayer books. 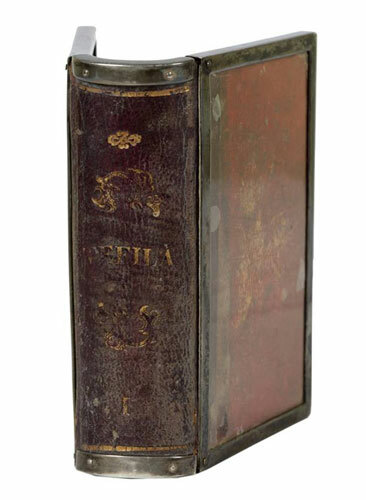 There has been an increase in donations by those who, having found precious documents in their homes, choose the Archive as the best place for the conservation and divulgation of their belongings. One of the featured treasures of the Archive’s vast endowment is this precious collection of Kettubot, marital contracts hand written on parchment and often artistically decorated. 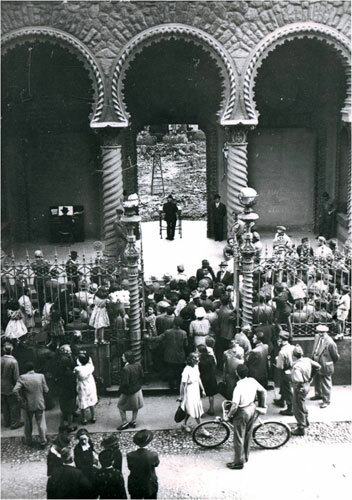 Photographs of synagogues, ghettos and families donated by individuals. The photographs have been digitally cataloged, according to the criteria set by the Italian Photography Foundation, as a result of a Piedmont Region sponsored project. Architectural drawings, projects for the restoration of Piedmontese synagogues, sukkah decoration panels, lithographs and prints. The Archive conserves handwritten sheet music of synagogue harmonies from the Jewish Communities of Asti, Alessandria and Saluzzo It also possesses musical recordings on tape from the Jewish Communities of Alessandria and Saluzzo. In addition, the Archive has recently acquired digital copies of musical documents held at the Jerusalem National Library. An introduction to and a detailed inventory of the musical collection are available for consultation.